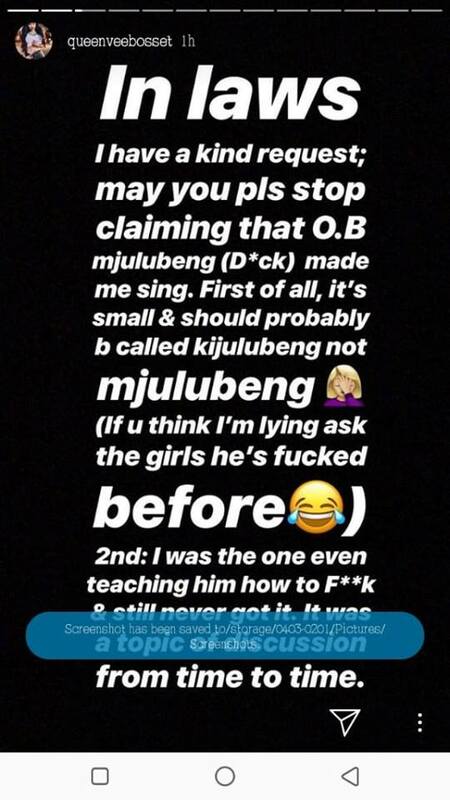 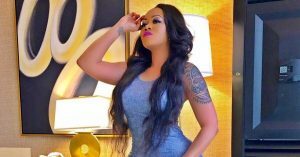 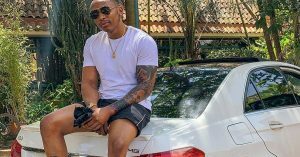 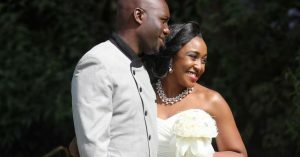 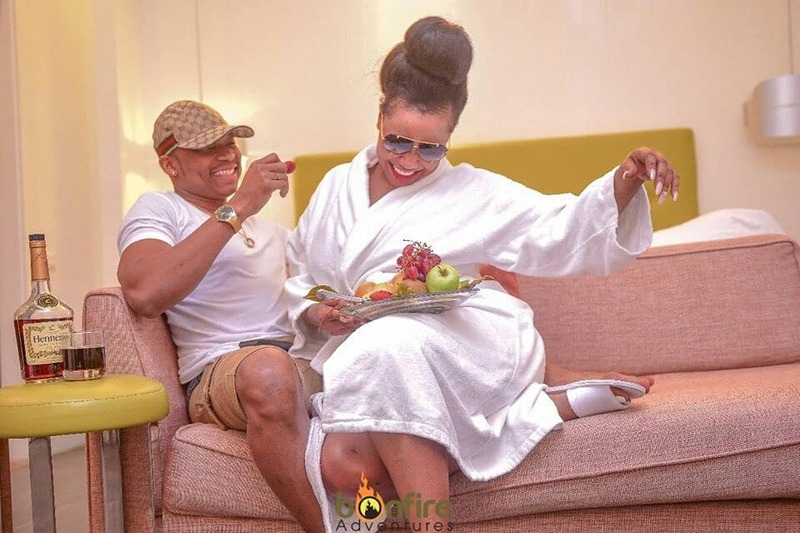 This afternoon a new war waged between two celebrity ex lovers by the name Vera Sidika and Otile Brown. 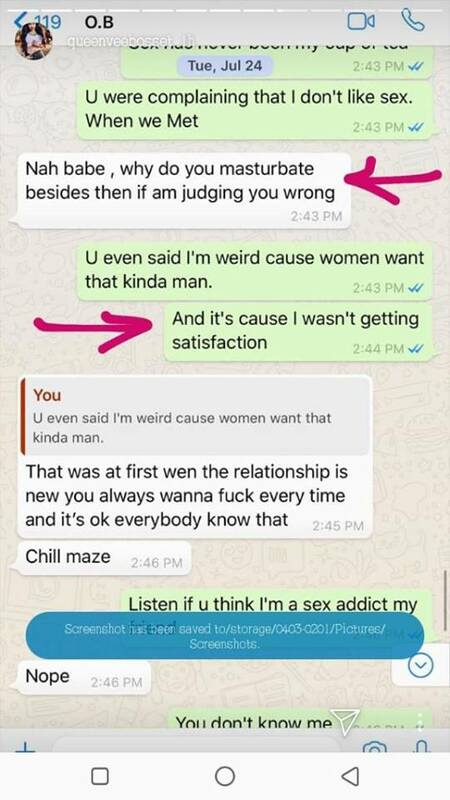 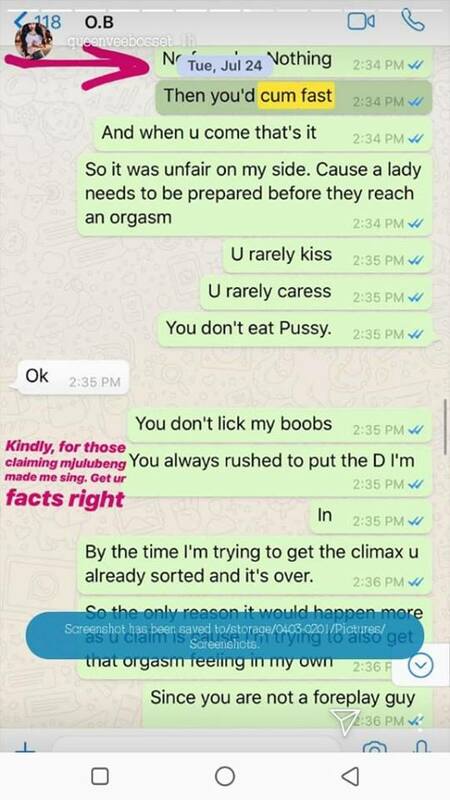 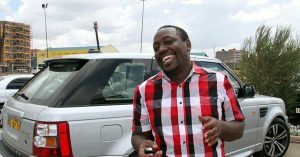 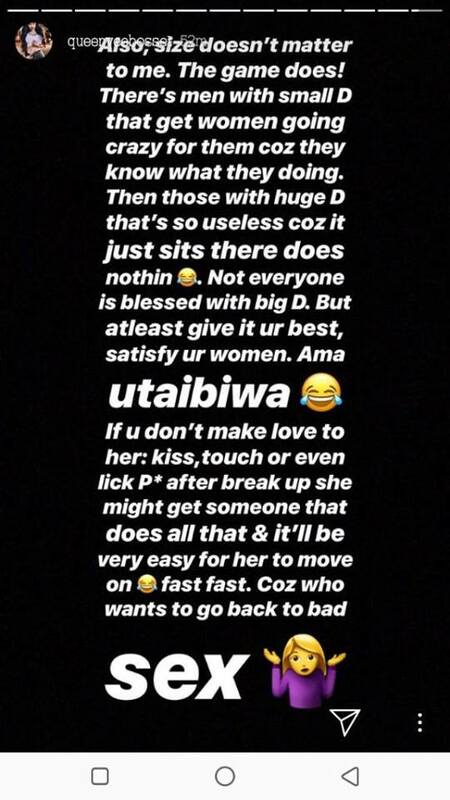 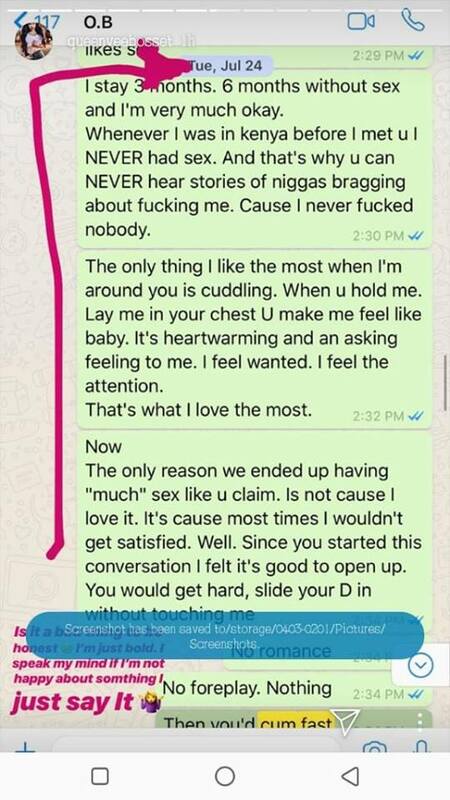 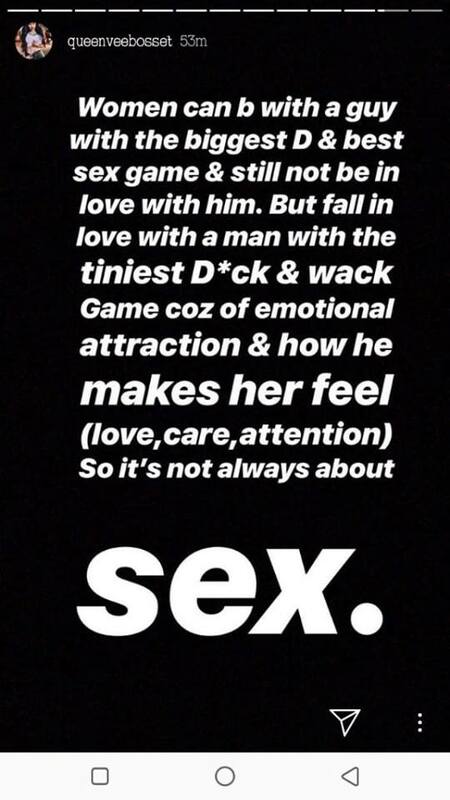 This time round Vera went in on Otile Brown shaming him on how he has a small d*ck and he lacks any skills on how to satisfy a girl. 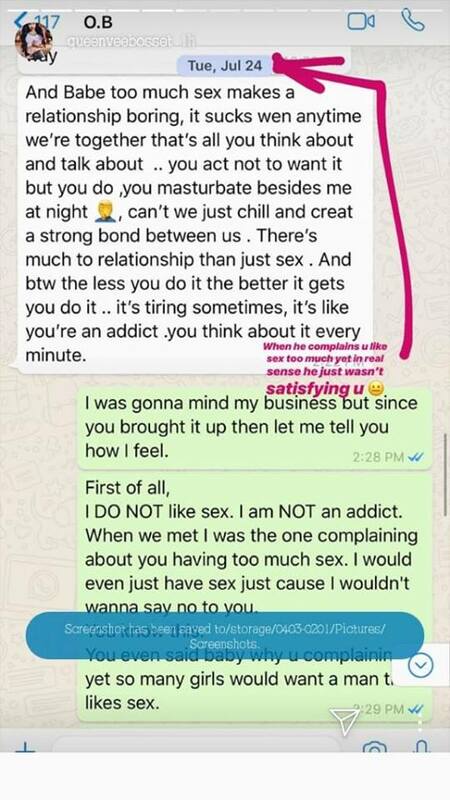 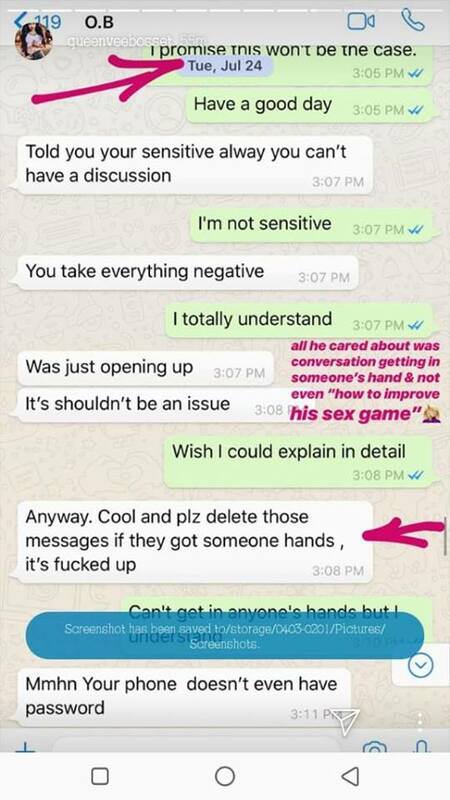 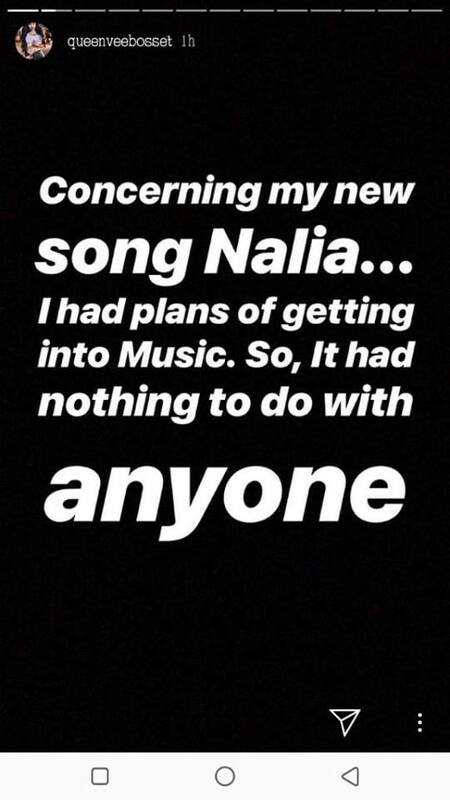 Just check out some of the posts she posted on her Instagram stories.